Designer Imposters Body Spray Rock It! (2.5 oz. 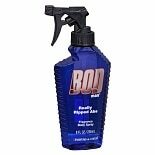 )Designer Imposters Body Spray Rock It! 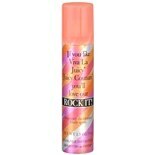 Shop Designer Imposters Body Spray Rock It! (2.5 oz. )2.5 oz. When you want a light, refreshing scent that stays with you throughout the day, Parfums de Coeur body sprays meet the challenge. Body sprays are not as heavy as colognes and perfumes, so you get a more subtle fragrance and at a fraction of the cost. Made in the U.S., these sprays come in scents for both men and women. And with so many heavenly fragrances to choose from, why not buy a different Parfums de Coeur body spray for every day of the week?